I will be away on a much needed (I nearly said “needled” 🙂 holiday with my family from 24th March – 4th April 2011, so there will be no comms for the next two weeks. I plan to take some doodle stitching with me but also read a good book which is not something I get to do too often! I also plan to eat copious amounts of food which I don’t have to cook and enjoy the privilege of not making my own bed. Can you guess from the picture where I am going – I will tell you when I get back! Hopefully I will come back feeling refreshed, inspired and ready to think up some new stitching ideas for you. You are right Janie, lovely to hear from you my friend. lots of love. Enjoy the much-needed break, Trish! Looks idyllic. Probably Mauritius so have a lovely holiday. Have a wonderful time and enjoy the rest and all the things you have no time for at home – could be a lot of places – certainly not the IOM!!! perhaps Mauritius? Will look forward to all your news on your return. Looks like San Diego … so would love to hear from you — I’ll be at the airport!! Oh, or Hawaii … or wherever palm trees grow – indigenously or not. Have a great time. You deserve a break, I’m sure. No not Hawaii, I wish……..! Its a bit closer to home. Hope you have a nice holiday. 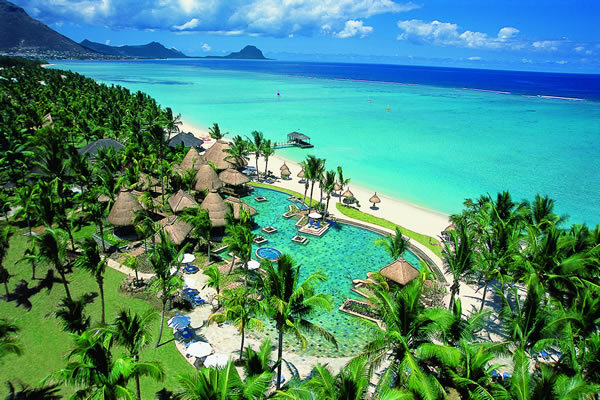 I think you are coming to stay in my lovely country – Mauritius. If this is not it – I still wish you to enjoy every minute, and let others look after you and spoil you.